George Stephanopoulos just nipped months of television industry speculation in the bud. His contract with ABC was due to come up for renewal at the end of this year. People inside that Disney (DIS, Fortune 500)-owned network and at rivals had already started to wonder whether Stephanopoulos would stay with ABC, and if so, at what price. But ABC News put any fears of Stephanopoulos leaving to rest Thursday by confirming that he had already signed a new contract. 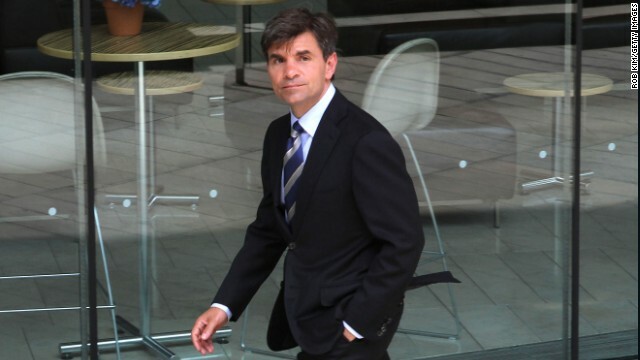 Stephanopoulos, one of the network news division's most important players, will continue to co-host "Good Morning America" on weekdays and host "This Week" on Sundays.